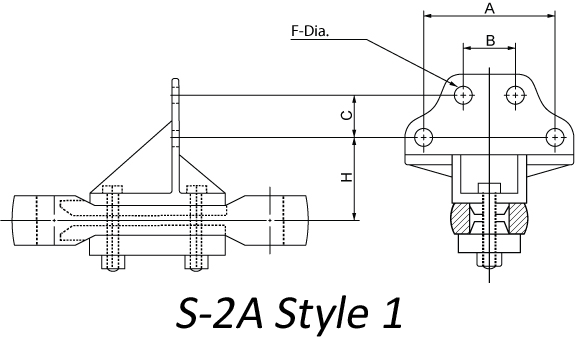 Please see our dedicated S Attachments page for more information, including dimensions and specifications. 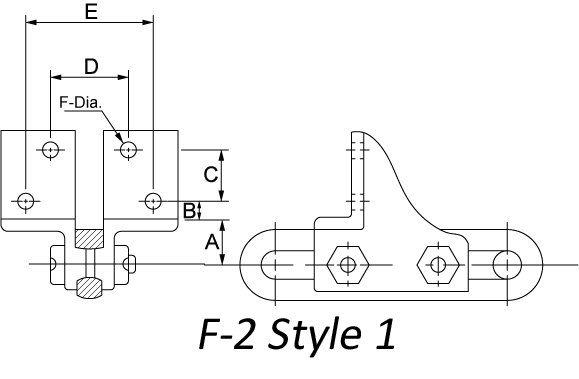 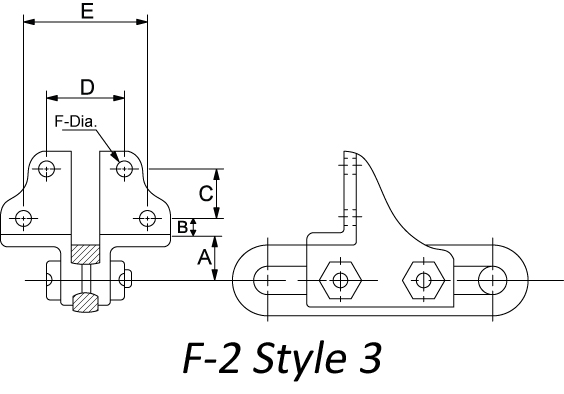 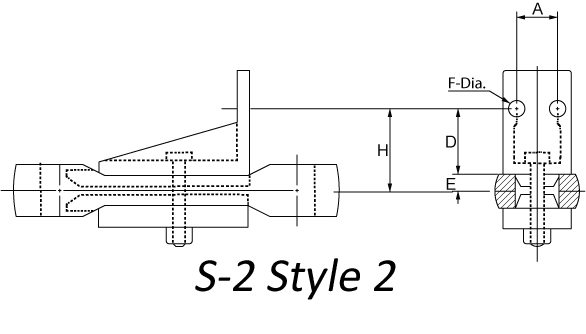 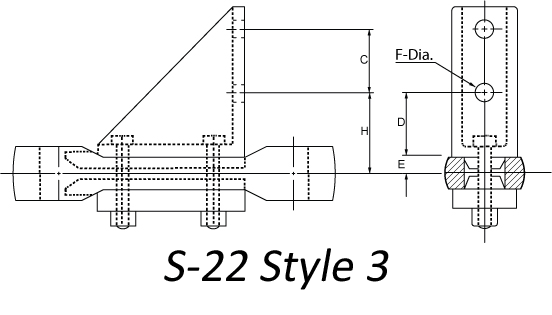 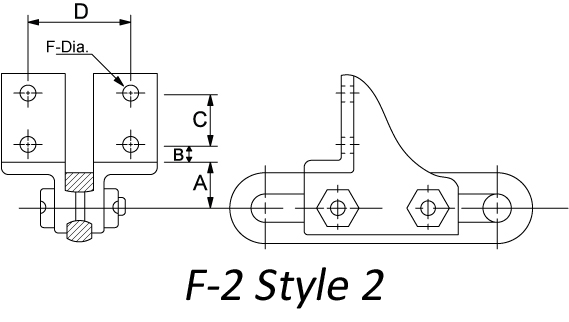 Please see our dedicated F-2 Attachments page for more information, including dimensions and specifications. 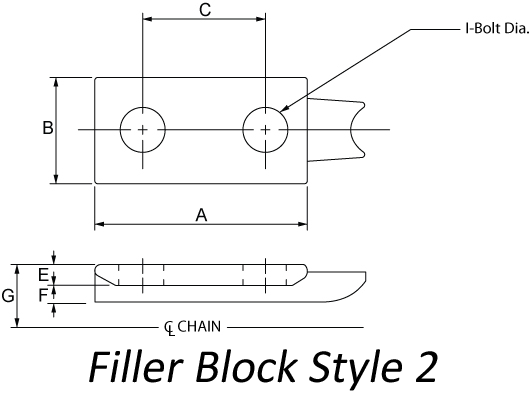 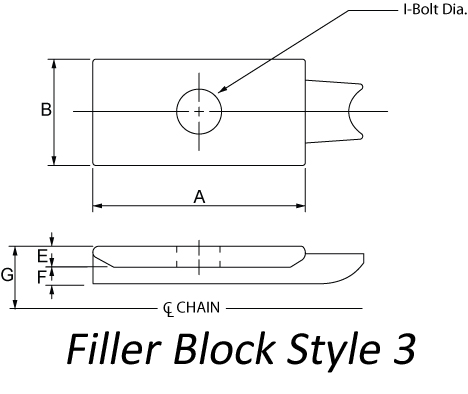 Please see our dedicated Filler Blocks page for more information, including dimensions and specifications.